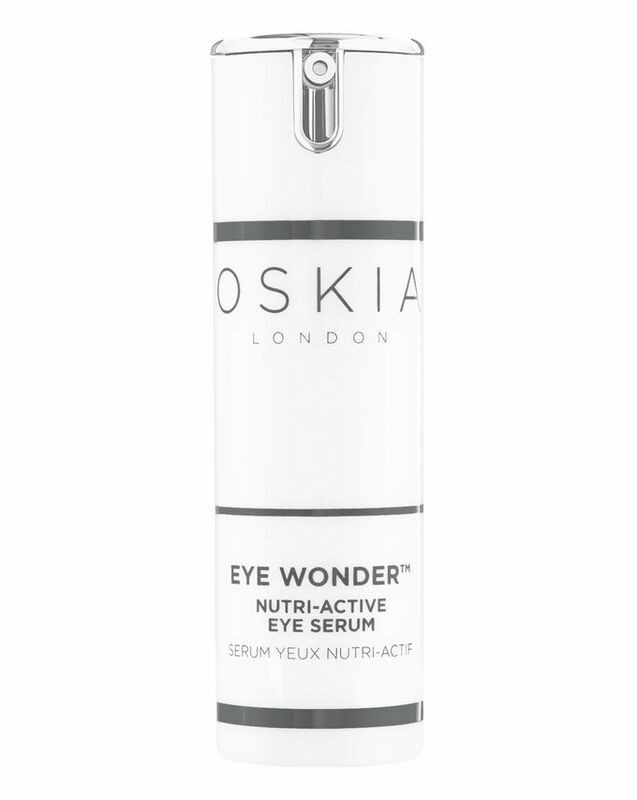 Oskia’s Eye Wonder is a ‘nutri-active serum’ that’s crammed with youth-boosting ingredients. Starring the brand’s signature MSM (the most bio-available form of sulphur) repair and regenerating complex to stimulate collagen synthesis, it’s also rich in peptides and antioxidants to help restore skin cells to their optimum health and efficiency, so your eyes appear brighter, lifted and less lined. The lightweight formula absorbs almost instantly, where it sets straight to work reducing the appearance of under-eye shadows, smoothing creases and minimising puffiness; whilst Swiss Apple Stem Cells prolong the life of healthy skin cells and protect against the deterioration of DNA. Rosa Damascena Flower Water, Methyl Sulphonyl Methane, Glycerin, Niacinamide, Sodium Hyaluronate, Benzyl Alcohol, Whey Protein, Zinc Glycine, Arnica Montana Flower Extract, Laminaria Digitata Extract, Malus Domestica Fruit Cell Culture, Limonium Narbonense Flower/Leaf/Stem Extract, Saccharomyces Ferment Filtrate Lysate, Galactoarabinan, Panthenol, Biosaccharide Gum-1, Chondrus Crispus (Carrageenan), Lecithin, Xanthan Gum, Tocopherol, Dehydroacetic Acid, Phenoxyethanol, Lactic Acid. Natural Ingredients, Store In A Cool, Dry Place. I don't have sensitive eyes and I absolutely love this gel. It is really light and sinks in quickly to create a good platform for make up (no pilling). I've found this to be really effective in the fight against wrinkles and dryness. I don't have dark circles that often so I can't speak for them but this is great at taughtening up the whole area. 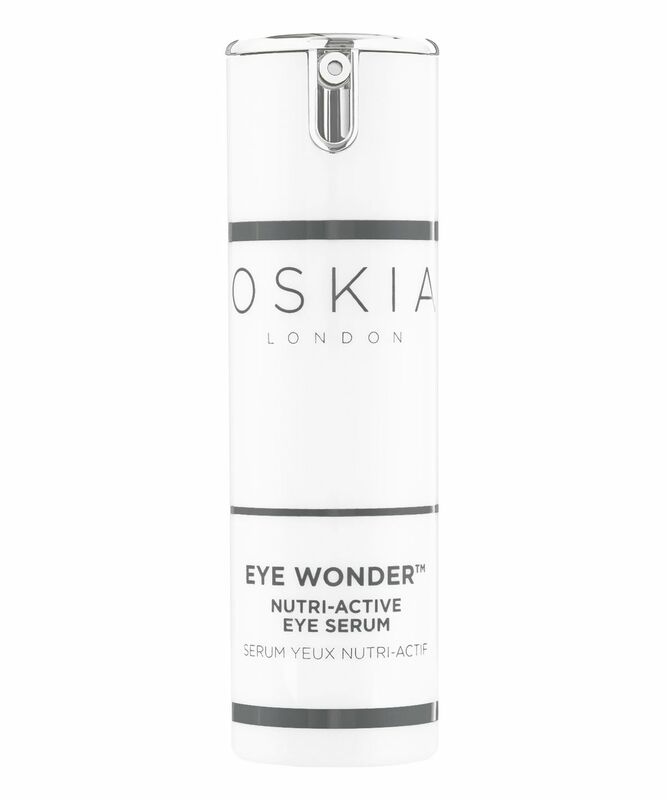 A beautiful lightweight eye cream that hydrates, plumps the skin and leaves you looking more awake. It won't make you look 10 years younger but it will leave you looking well rested and won't affect your makeup.